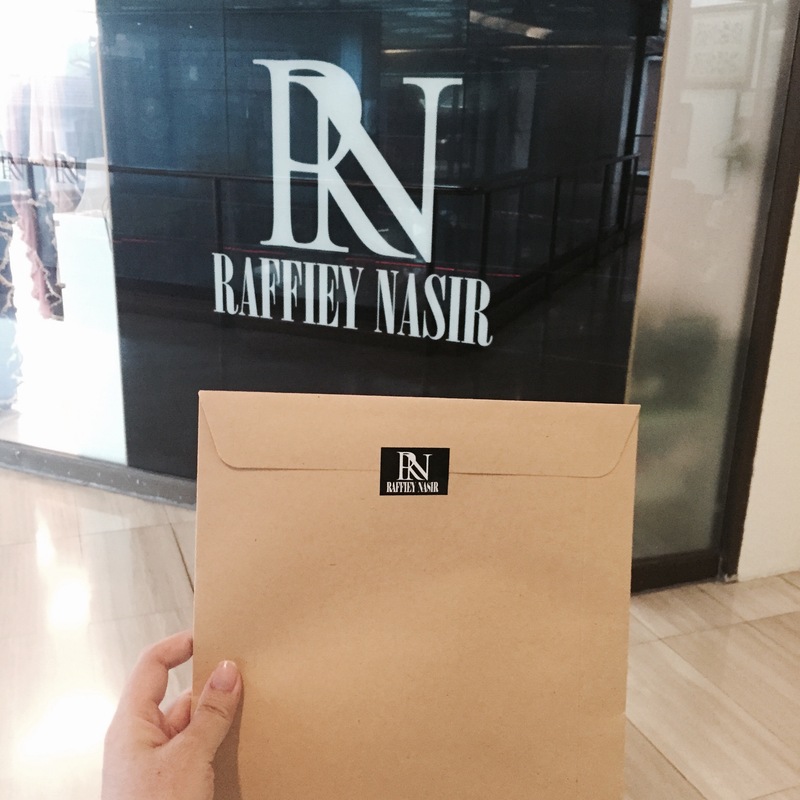 The other day I went down to collect my invoice from Raffiey Nasir’s boutique before they shifted to their new place over at Woodlands. 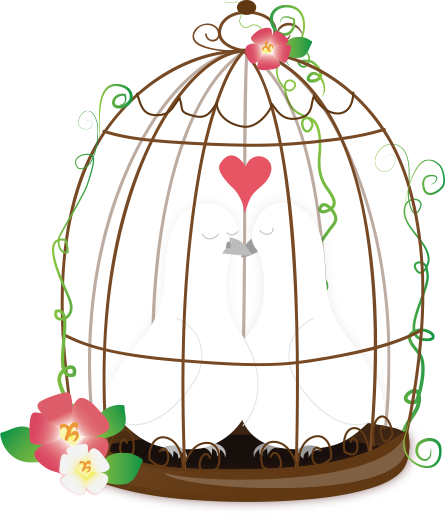 I’m just so excited to have our own customised for keep nikah outfit. Something that can be passed down to my future children if they want to or just for me to reuse during raya or any events! Right now, I shall just continue my moodboard for the big day and scout for simple but still glamorous nikah outfit!